New York-based Property Markets Group has closed on $27 million in financing for 300 Biscayne in downtown Miami. The loan will be used for the planning and development of the residential project, which will include a luxury condominium tower. DW Commercial Finance is the lender, according to a press release. Luis Flores, Lori Hartglass and Rebecca Sarelson of Arnstein & Lehr LLP represented PMG. In a statement, Flores said the financing shows that lenders and developers have confidence in downtown Miami, where reports have indicated that the market is in a slowdown. Last March, the Miami Downtown Development Authority released a report noting 22,000 condo units in the pipeline – the equivalent of an 11-year supply. 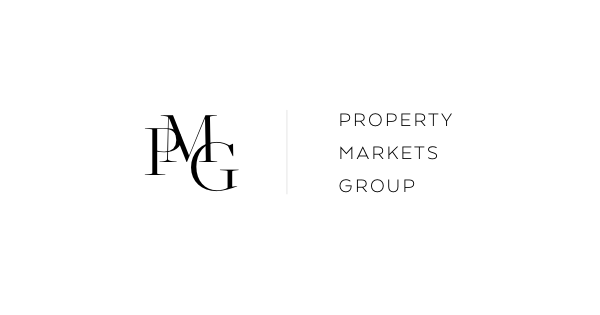 Property records show that PMG Downtown Developers LLC paid $80 million or about $900 per square foot for the 88,800-square-foot site in November 2014. The developer, led by Kevin Maloney and Ryan Shear, is partnering with Greybrook Securities and Greybrook Realty Partners on the luxury condo component of 300 Biscayne Boulevard. Shear, Matt Ellish, Melissa Silva, Evan Schapiro and Adrianne Hartman of PMG worked on the financing. Shear said the firm has worked with the same lender in Long Island City with plans for more financing for projects in New York, Miami and Chicago.